Welcome to our party rentals catalog page. 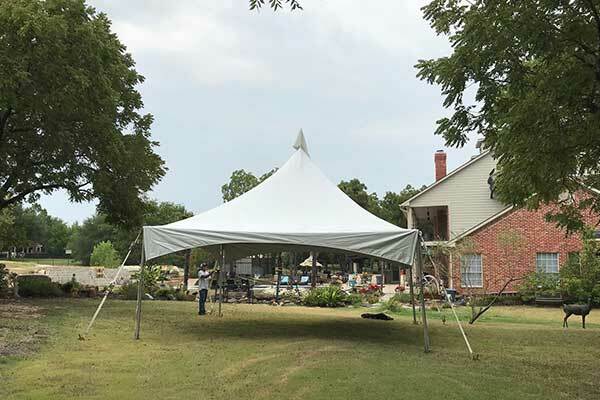 Here you will find one of the most complete inventories of quality rent-able event items in the state of Texas. Whether you’re planning a small intimate backyard wedding or a large elaborate business function, you’ll find everything you need to serve and entertain your guests right here. Simply choose from one of our categories to get started. If you need some help, please don’t hesitate to call. We’re standing by, ready to serve, six days a week with expert friendly advice. We also offer delivery and set up for additional charges, and tent site evaluation.